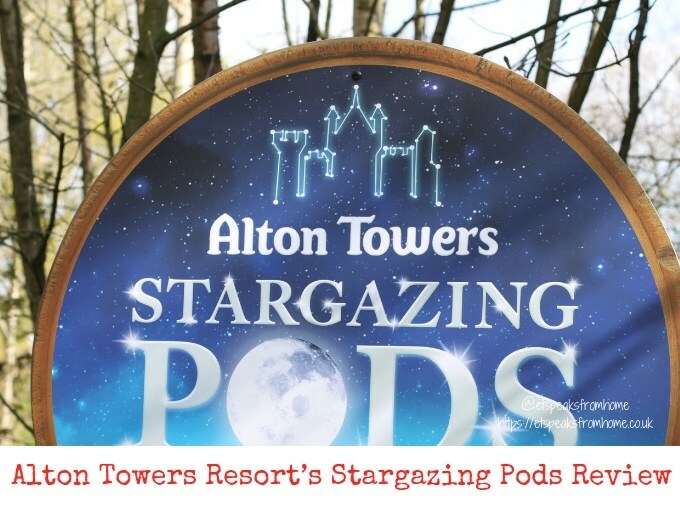 Stargazing Pods is Alton Towers Resort’s brand new accommodation that had just opened to the public on the 12th April 2019! These unique and cosy pods are set around a picturesque village where guests can embrace the outdoors and use the telescopes to look at the night sky with easy access to the theme park. The NEW Zappie app is set to amaze pre-school children by bringing to life their bedroom walls, furniture and clothing in a wonderfully magical and interactive way. They use the latest augmented reality technology to launch a series of colourful animations from a set of cute products and images which can be placed anywhere from walls to T-shirts – making it irresistibly fun for both parents and kids to play and interact with.